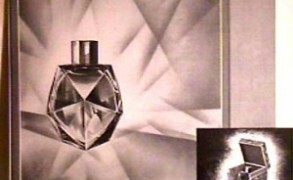 The best rendition of magnolia I’ve tried was Pierre Bourdon’s Sous Les Magnolias from his eponymous perfume line. It had the lemony ice cream richness of the southern flower, but instead of rendering it photorealistically and flatly, Bourdon structured the fragrance around a mossy-earthy chypre accord. It was a genius decision. Unfortunately, Sous Les Magnolias can be hard to find. When I read about Les Parfums de Rosine offering Magnolia signed by Bourdon, I assumed that it would be close to his own magnolia. 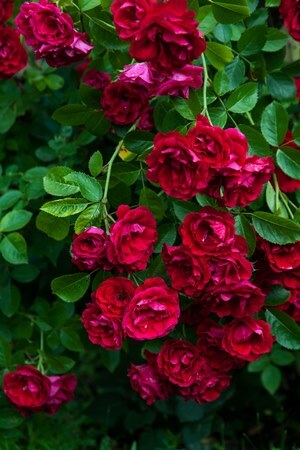 The Rose Valley in central Bulgaria holds some of the largest rose plantations in the world. The essence produced in Bulgaria has a zesty accent, which contrasts with the lush honeyed sweetness typical of rose oils. 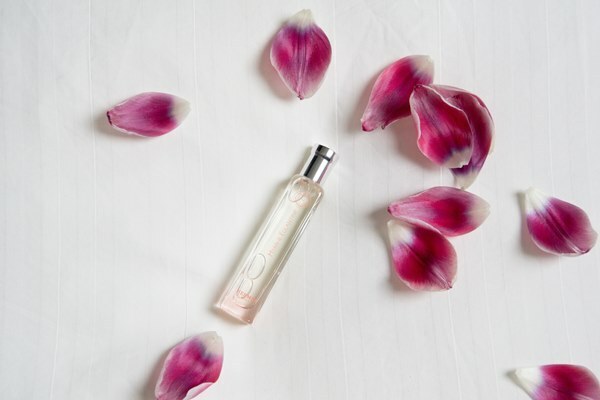 It’s the rose of Jean Patou Joy, Chanel Coco, Coty Chypre, Hermès Amazone, and Diptyque L’Ombre dans L’Eau. It’s complex, lush and sparkling. 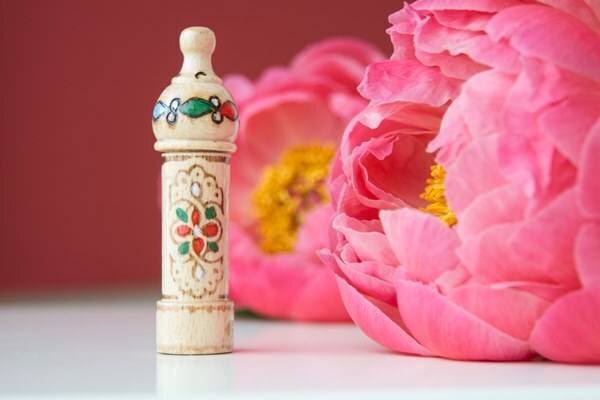 The carved wooden vials of Bulgarian rose oil have been a familiar sight to me ever since I was a child. I found them tucked in my grandmother’s purse, and I loved how a tiny drop was enough to leave a rose-perfumed trail. When I started working in the fragrance industry, I’d occasionally receive rose oil samples in these vials, and they would invariably make me nostalgic. I promised myself that one day I’d go to Bulgaria and tour the Rose Valley. Our recent talk about Mughal empresses, attars and roses reminded me of a perfume I’ve been meaning to review, but it somehow slipped my mind. 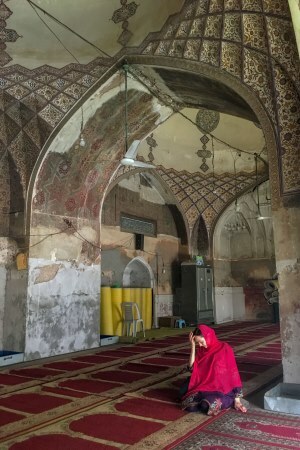 I mentioned The Different Company’s Kâshân Rose for my FT article about the rose capital of Iran, The Roses of Kashan, but the perfume deserves more attention. 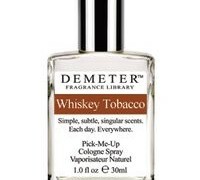 To be fair, it’s not the be-all and end-all of rose perfumes. 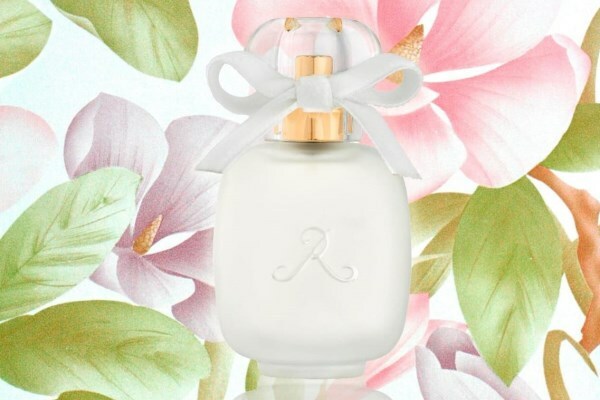 Kâshân Rose is a bright, transparent composition that seems uncomplicated and linear. 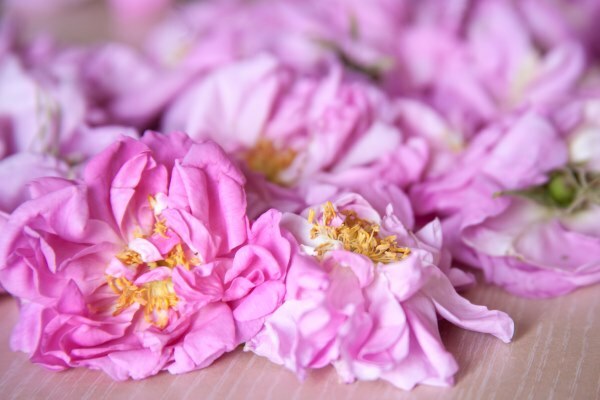 Leave the complex stories and intricate turns to the grand roses like Frédéric Malle Portrait of a Lady, Guerlain Nahema or Serge Lutens La Fille de Berlin. Kâshân Rose is about sunlight and pink petals.